PREMIUM DAILY VAN TOUR of Jeju island for those who looking for high quality, and small group tours. To maintain the highest quality, we are receiving no more than 10pax in a group. Monday, Wednesday, Friday will be EAST course, Tuesday, Thursday will be WEST course, While you are joining our tour, you can enjoy true Jeju island visiting many places. During one-day van tour, Core Travel’s professional tour guide will take care of you! 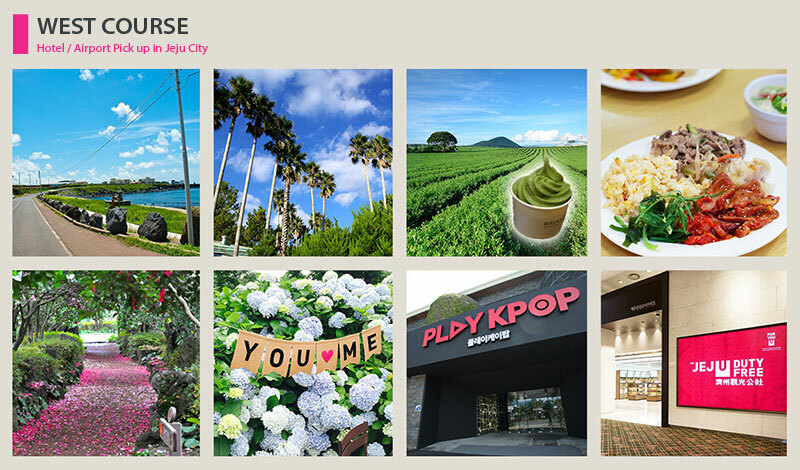 You will discover the real beauty of Jeju island.